A financial statement is a formal statement of all things money within your company; what you spend, what you make and everything in between. From pens that were purchased for the office to how much an employee was paid and even to how much the company has made after expenses. It is important to know where the money goes and how much of it comes in. A financial statement will make it easier to track everything, but it is mainly used to show others how money is being handled within the company. In other words, anyone that has a financial say in the company will want to see a financial statement to show how the business is doing in terms of making or losing money. 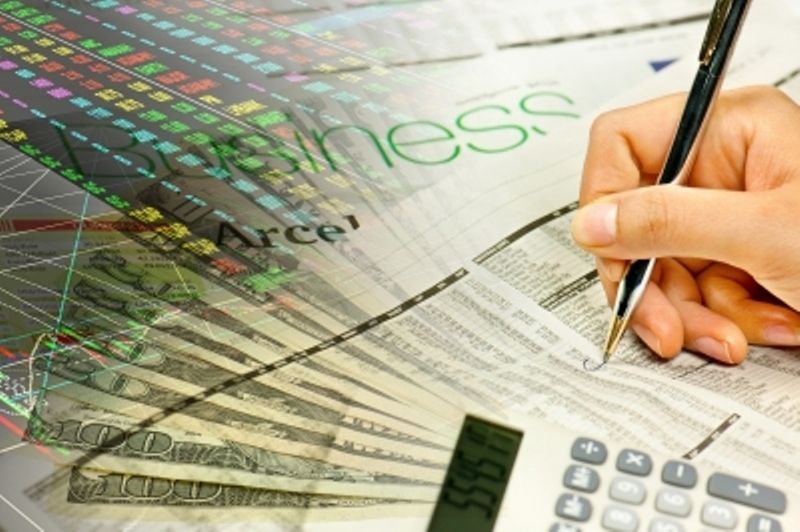 A financial statement may be required when taking out a business loan or seeking investors. It’s just a way to show others how successful the business is and why they should invest in it. The financial position of a company, also known as a balance sheet, documents the company’s assets, liabilities and equity. This is the reason a financial statement is so important. Investors, board members and even stock holders want to see that their investment is making money. A financial statement will show the position of the company and can even project future revenues. The financial statement will document a company’s revenue, overhead and profits. This is also known as a profit and loss statement and is very important in providing information about the company’s operations. The profit and loss portion will track sales and expenses associated with those sales. When it comes to understanding your financial statement, the cash flow portion will essentially document operations’ expenses and spending activities through credit, purchase order, checks, etc. Ultimately, it is the cash flow that is an important aspect of your financial statement because it shows how well the company is doing with bringing money in and effectively managing the money that is going out. Your financial statement will play an important role in obtaining new investors, getting new financing or completing taxes; especially for taxes. If you are ever called upon for an audit of your financial records, the financial statement will give you peace of mind because all records will be documented there. This makes for an easier and less stressful audit. You’ll soon find that having all of your finances documented in one place is much easier than searching for lost paperwork. There are many more reasons as to why a financial statement will come in handy, but one of the main reasons will be to make sure you are running your business by the regulations set forth by governmental agencies. For example, the GAAP, Generally Accepted Accounting Principles, helps to ensure various companies are maintaining a legal and transparent accounting system. Your financial statement will show that you are. Previous Post: « Could You Live Without Your Smartphone?